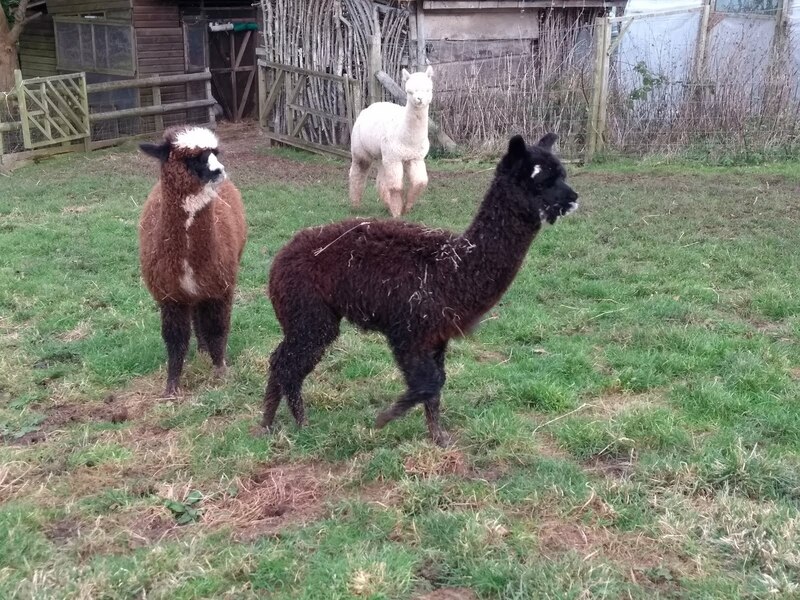 Apple Vale Alpacas: To wean or not to wean? Folks, can I ask some advice? I want to wean my girls - Ambrosia is 9 months old, has been eating supplement for 3 months, her mum is not pregnant. However, Autumn Gold is 7 months old and has not started on supplement - she eats plenty of hay, but her mum is pregnant, due 24th August. I'll need to wean them together, with Moira as companion. 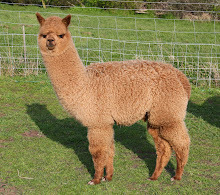 I'd like to show them soon - does a cria need to be on supplement at weaning time? We have generally weaned our cria at 6 t0 7 months irrespective of whether they are taking supplement (so long as they are up to weight). 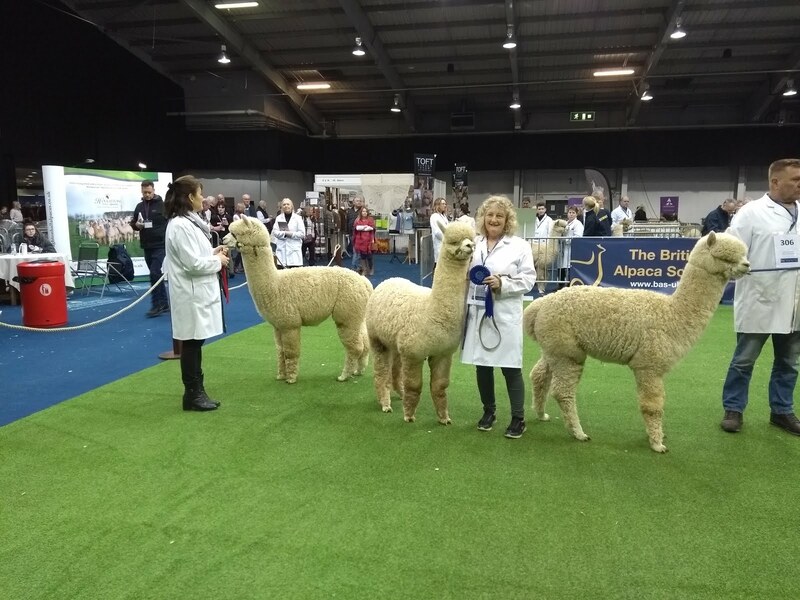 We have had cria who have eaten supplement feed very early and others who have had refused to have anything other than hay for up to 9 months. We obviously provide vit & min supplements as routine and condition score/weigh but have not encountered any problems. They all have eaten from the trough over time. Thanks Barbara, Jonathan Ross not holding your attention? ha ha. Dave. How did you know....that's spooky! our crias are not weaned. They are 9 months too. We do not wean the girls. Our boy Rinnes was Weaned at one year (we left him too long) Maybe wean at 10 Months? Do what you want really. Have the mums weaned the crias? If they have you can wean them. Just when they want it. Try if they have been weaned by their mums if they don't like it put them back. So basicly wean them when they are happy to. 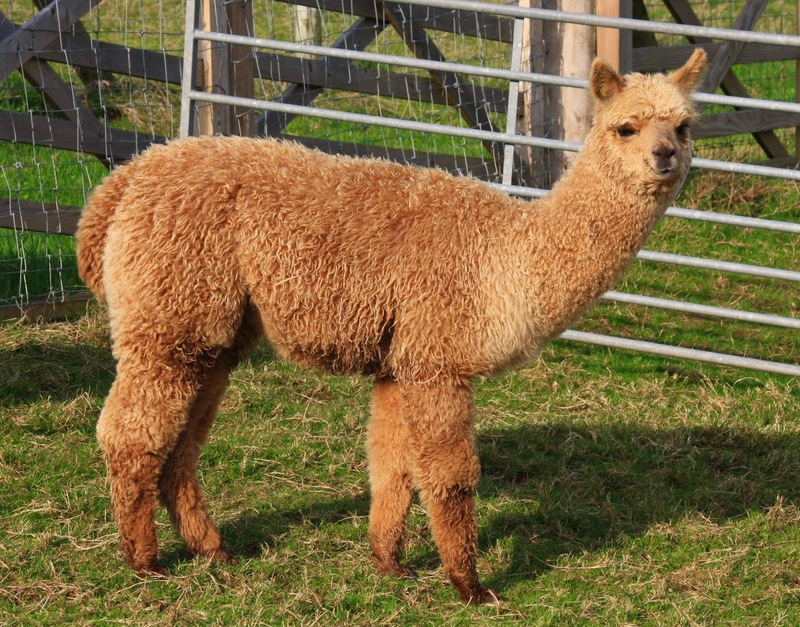 Dave, as long as the cria are over 30 kilos and are eating grass/hay you can wean them. They'll soon start to eat more to compensate for the loss of Mum's milk. It seems harsh but they get over the separation quickly. If you can take the mum away and put her out of sight even better. 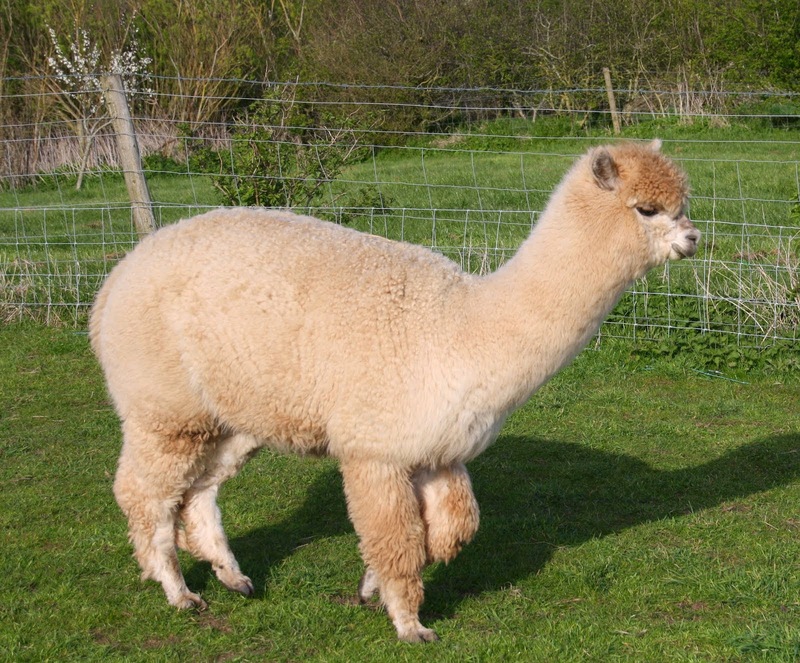 Alternatively, if the mum is agood weight (3.5+) you can leave the cria to wean itself. Just monitor the mums weight regularly to ensure she is not working too hard. She'll wean the cria herself eventually.